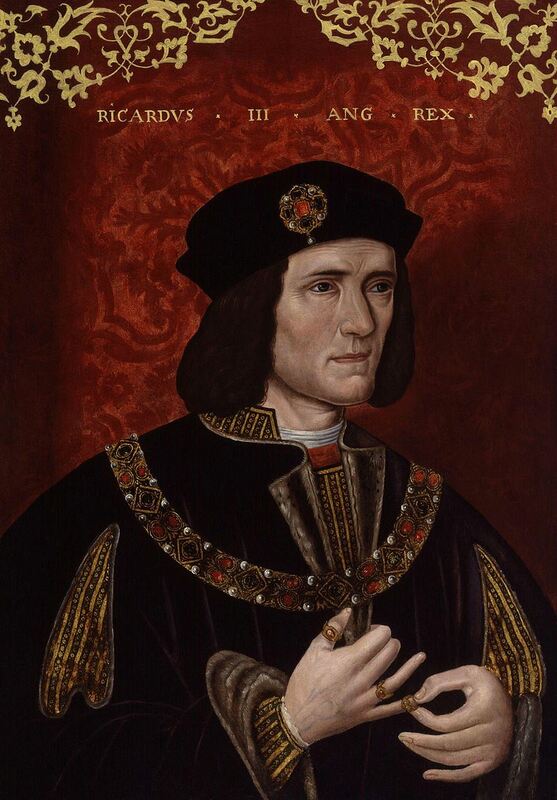 Richard III was King of England from 1483 until his death at the Battle of Bosworth Field in 1485. He was the last king of the House of York and the last of the Plantagenet dynasty. His defeat at Bosworth Field, the last decisive battle of the Wars of the Roses, marked the end of the Middle Ages in England. There were two major rebellions against Richard during his reign. The first, in October 1483, was led by staunch allies of Edward IV and Richard's former ally, Henry Stafford, 2nd Duke of Buckingham; but the revolt collapsed. In August 1485, Henry Tudor and his uncle, Jasper Tudor, led a second rebellion. Henry Tudor landed in southern Wales with a small contingent of French troops and marched through his birthplace, Pembrokeshire, recruiting soldiers. Henry's force engaged Richard's army and defeated it at the Battle of Bosworth Field in Leicestershire. Richard was slain in the conflict, making him the last English king to die in battle. Henry Tudor then ascended the throne as Henry VII.